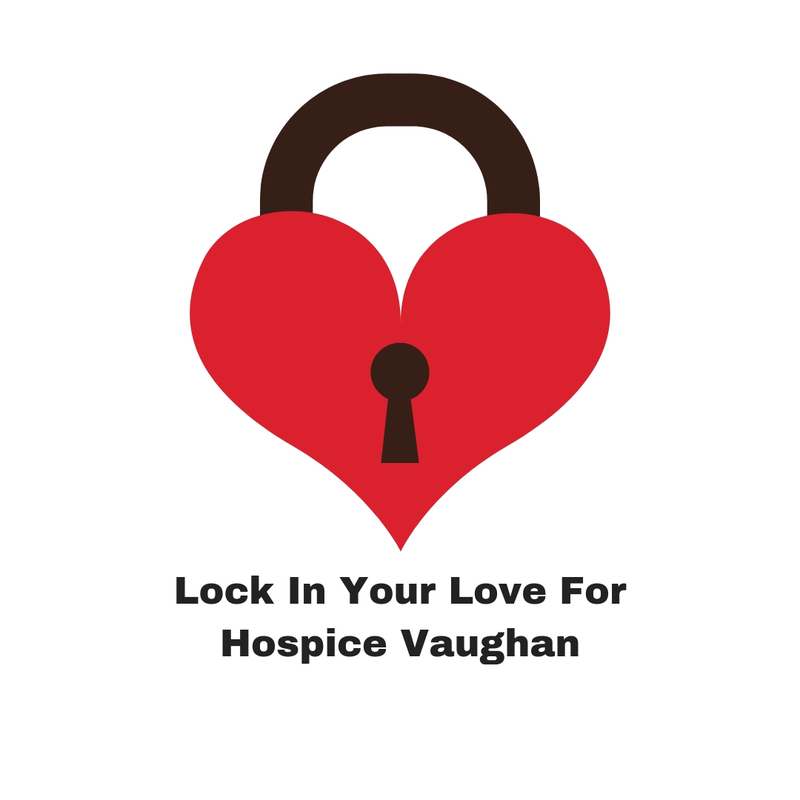 Help us build the new Hospice Vaughan and play a direct role in giving residents of Vaughan a better ending. If you would like to sponsor a room or item in the new hospice fill out the contact form by clicking below and a Hospice Vaughan representative will be in touch with you to discuss options for your contribution. 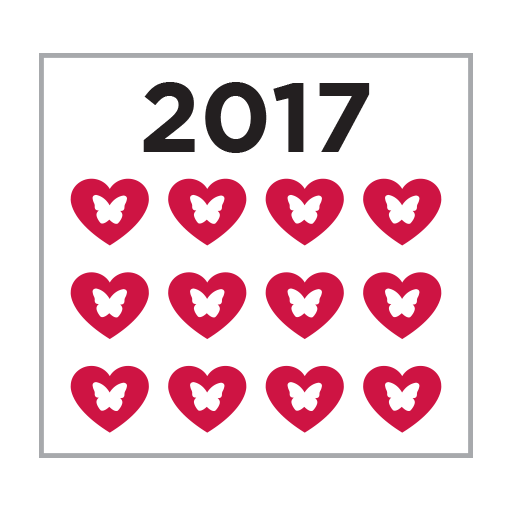 You can buy a “virtual” brick in support of the new Hospice Vaughan. Bricks are $250, and can be purchased in honour or memory of a loved one. 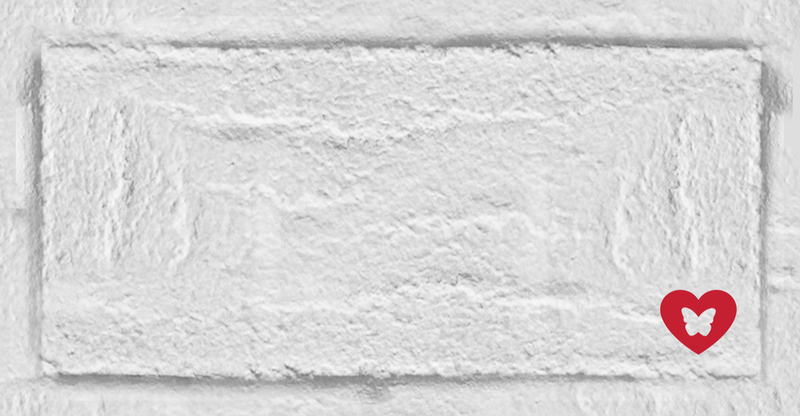 To buy a brick or to see the list of brick purchasers and honourees please click the button below. 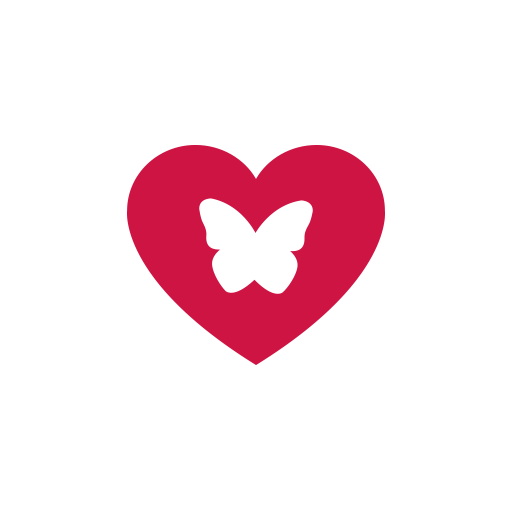 A donation of any size will make a real difference to individuals in our community that are facing a life limiting illness or dealing with the loss of a loved one. Become a monthly donor and make a long term impact. 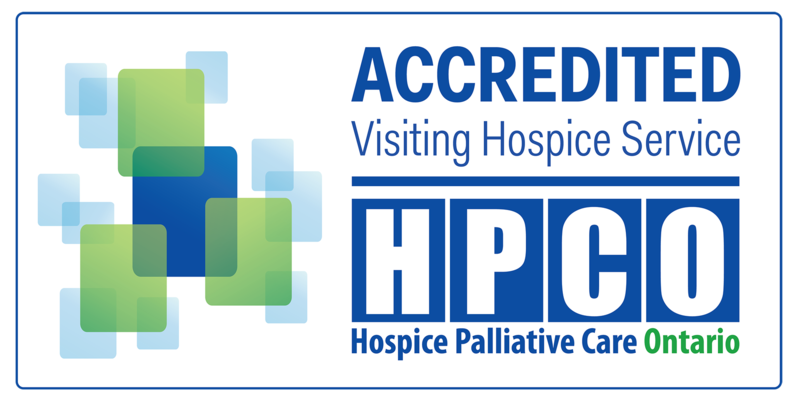 Your monthly gift will support hospice and palliative care in your community. You can stop or alter the amount of your gift at anytime. 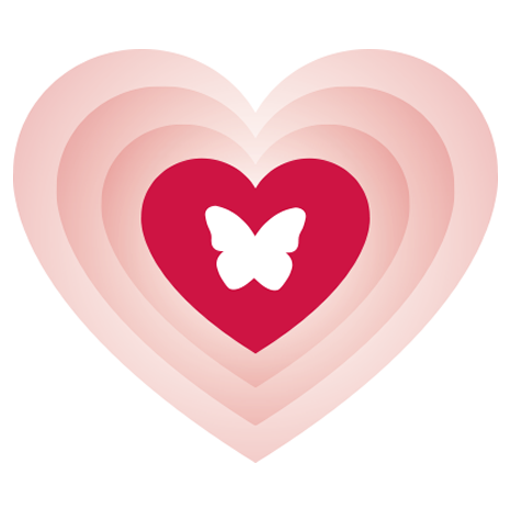 Lock in your love and honour, remember or celebrate a loved one. These locks symbolize the uniqueness of every community member, eternally brought together in support and love. This beautiful installation will be moved to the gardens at the new Residential Hospice Vaughan site in 2019. Love locks are available for purchase for $100.